If GTA is anything, it’s a classic. A game that we all grew up with and only got better with time. The problem is that sometimes it can get a little ‘samey’…Doing missions, killing innocent citizens and doing crazy stunts can leave you feeling a little ‘bored’. I have compiled a list of the BEST games just like GTA for you below, games that will spark your interest once more. Also, if I have missed any games you think are like GTA just let me know in the comments below so that others can see them too! An updated, quite frankly better version than the original. Saints Row 2 is an amazing open world game that lets you be whoever you want to be and you can find other games similar to Saints Row here). Customize anything and everything to really make the experience feel more unique and even complete missions that don’t ‘drag on’ and don’t feel boring. The game has tons of positive reviews and it has ever been said that it’s actually better than GTA, but you will have to judge that for yourself. Just cause 3 has a GIANT map for you to explore and do whatever you want in. It’s a lot more out there than GTA and seems a lot more exaggerated but it is an epic game. You play the character of Rico who must unleash utter destruction and save the people from their god awful dictator. There’s a lot of free roaming to be done, a lot of tanks, a ton of skydiving, boating and explosive (literally) opportunities. Watch dogs is a lot less gangster (like GTA) and a lot more computer genius. You play a hacker (Marcus) where you join a notorious hacking clan where you must destroy the biggest hack in history. Luckily, you can still explore the incredible open world and hack into any connected device, which is a lot of fun. The story is great and if you aren’t really into the multiplayer aspect of GTA ad prefer to play single player, it really does feel a little more fun than just roaming around in GTA because you have actual jobs to do. The graphics are great and the characters really immerse you into the game. Mafia 2 features intense gun play that is probably as close to getting in a real gun fight than I’ll ever be. It’s a real action-packed gaming experience along with a gripping storyline and you’re placed right into the 50’s. It makes a change to see a game with classic cars, fashion and people and really makes this game stand out from the rest. An amazing open world, mafia (gangster) inspired game where shootouts, violence and revenge is the way of the world. 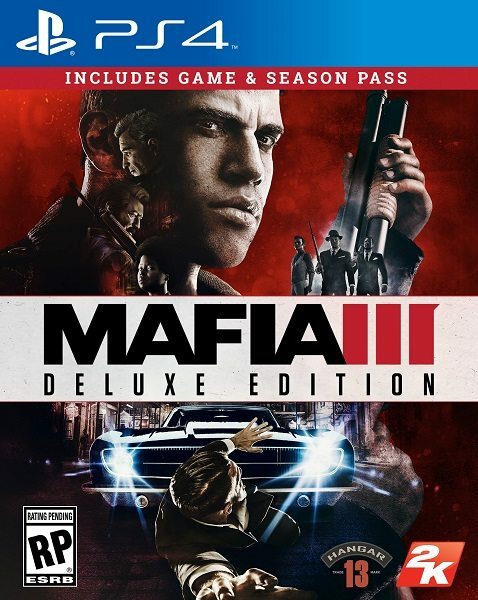 This game is set in the western civilization, which just like mafia 2 makes a great change from GTA. It’s an open-world action/adventure type game where you get to experience real feel, intense gun battles, train robberies, bounty hunting and my favorite of all…dueling! It’s a fight for survival in this game that makes it so intense and so much fun to play. If you dig the wild west games then check out this list. The crew is all about action driving, something we all ADORE about GTA. Getting into a sweet car and flying it through the city is great and usually the first thing we all do. The crew just takes that aspect and focuses on it. You can tune up your car as you level up, enjoy a ginormous open world that you can explore. Inside each city that you venture into are challenges, surprises and other drivers you will run into. It’s one of the best car games ever and takes one of the best bits of GTA and turns into its own. Become a detective and solve murders, arson attacks, corruption, the drug trade and so much more. It’s so much fun to interrogate, find clues, chase potential suspects and so on. 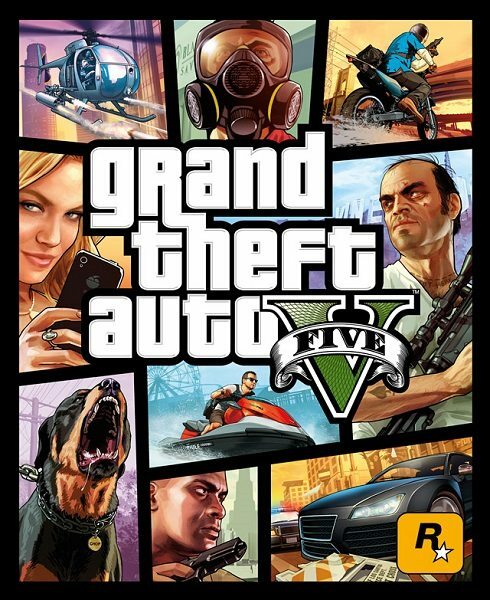 It’s a real interactive game and takes the characterization and story mode from GTA and turns it into an amazing violent, thrilling game. L.A Noire is a classic and for the time being, nothing has really topped it in that department, however, that’s just my opinion. Stranded on an island you must fight against the corrupt, evil and downright strange. A first-person shooter game that allows you customize your guns, skills and how you tackle each mission. You must learn how to live and escape from this desolate land. The story is great and far cry 3 is loved by so many other gamers out there. 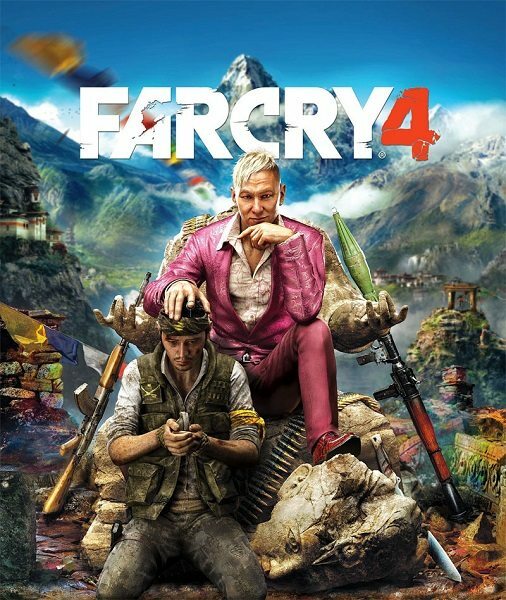 It’s by far the best far cry game in the series and a truly nail-biting experience. This is the definitive edition. A game that strived for an action-packed, open world mystique and absolutely nailed it. 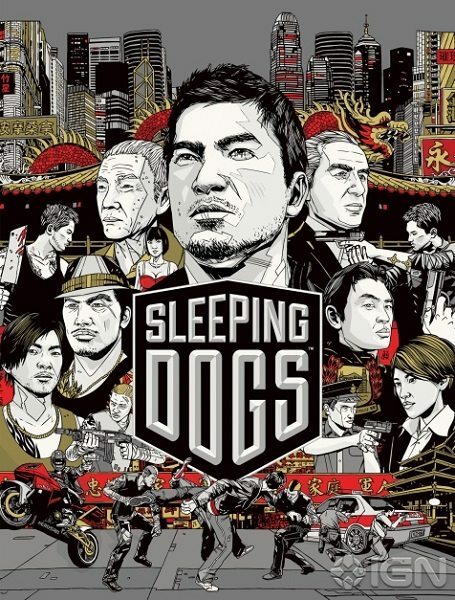 You play as an undercover cop in Hong Kong in this remastered (much better) version of this game and you must take down triads. You must prove yourself as a criminal without being suspected, It’s such an intense game as you are constantly on edge. Enjoy hand to hand combat, martial arts, brutal fights and explosive scenes. I know you probably think I have gone mad as this game seems the most unlikely to be anything like GTA but I can assure you, it really does possess some of the same aspects. Firstly, the open world feature is great and the graphics are a solid 8/10. You play a cop hunting a criminal. You go through plenty or trials and ups and downs to get through the missions in this game and it’s just something a little different. Who doesn’t love a classic zombie apocalypse game? I certainly do and state of decay is one of the best. Play as a 3rd person survivor where you must put the world back to how it was. Fight against zombies, experience life and how it would be after an enormous outbreak of zombie hordes and infection. Build your zombie-proof base, go out on raids to find food and other requirements and so much more. It’s open world aspect and mission-based gameplay is what really reminded me of GTA. If you want more State of Decay, but are bored with the real State of Decay, try these alternatives. APB reloaded is again a 3rd person shooter just like state of decay. In this game you can either play as the criminal or as the law enforcer, both of which are so challenging and so different. The city is filled with crimes and action that you either must fight against or fight with. Play however you want and enjoy the great missions, achievements, customization and multiplayer features. 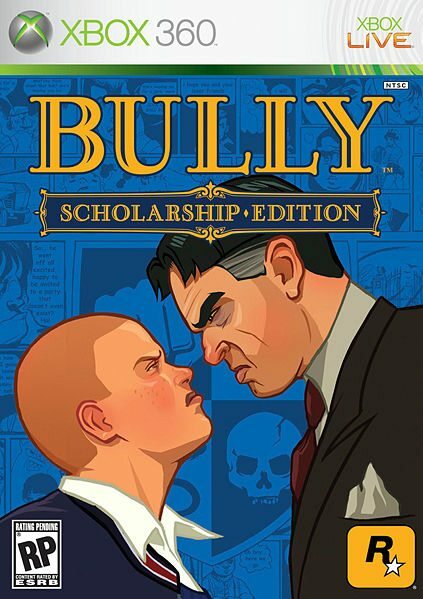 Bully used to be one of my favorite games when I was kid, there was something about doing I actually really wanted to do at school inside a video game. You follow the life of one young boy and play pranks, make peoples lives hell, save nerds, kiss girls and generally live out anything you want to. It’s quite an old game but it’s so worth a go if you’re bored of GTA but still want to cause mischief just…without guns. As far as I know at the time of writing this crackdown 3 is yet to be available on PC but for now we can enjoy it on other gaming consoles. Just like a lot of the other games on this list crackdown 3 is an open-world (Sandbox) action/ adventure game. Set in the future, you are free to explore all of the dangerous city. Fight against criminals, enjoy an amazing multiplayer mode and just generally build and customize any vehicle and weapon to destroy these ruthless futuristic criminals. Dead rising can actually be quite scary at times, especially when you first find yourself in a zombie-infested town. You must fight to survive with anything you can find and escape unhurt and alive. Zombies also, scarily, become quicker and stronger at night which is something that would terrify us all. Another thing I love about this game is the way the zombies still retain (sometimes) some sort of memory or recollection of being human, it makes the game really interesting. Dead rising is really realistic and even has a huge map for you to explore. Dying light mixes parkour with survival, action, amazing missions and zombies. The open world, intense combat and missions do remind me of GTA and with the added parkour aspect (that you must train up and learn), the game really is addicting. The graphics on this game are great as are the zombies and other aspects. I think the survival element and the fact the human race are depending on you really gives this game an edge. 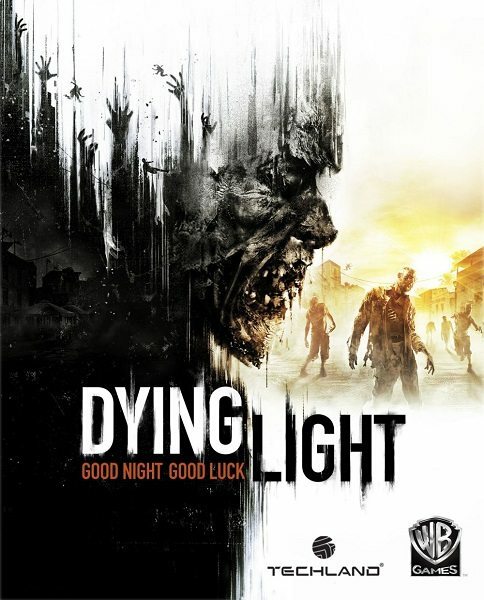 You can find more games like dying light here. This game is obviously on this list because of the driving element inside GTA. It offers to you extremely realistic driving experiences along with violent and real feel crashes, something not a lot of games do. The way each car drives is really authentic and something a lot of gamers respect as a lot of the time cars just seem to stop and go and not much else. Something I love is that the game is open-world so you are free to roam, engage in races, complete driving missions, compete in derby and much more. This isn’t a game but a MOD. Redux was designed by some amazingly talented designers all free for you to enjoy. They have remastered the game with more intense graphics, you just need to watch the trailer to see what I mean. The game looks so much better with this MOD and you will wonder how you ever played it before. You can check out these games like grand theft auto and also find the best mods to add to GTA there. I know! I know! it’s not really like GTA but it does have some fun, light-hearted missions, cool driving and we all get to re-live our childhood once again by playing this ever-classic Simpsons game. If you have never played it before, you get to explore Springfield, play your favorite characters, visit all of the famous landmarks and enjoy pretty challenging missions. If you want to take Grand Theft Auto back to the first time you played it, I have some cool ideas. Basically, GTA 5 has multiple game-changing mods that completely change the way the game feels and plays, so I’ve put these mods together in a video for you to check them out. You can also check out the article I did on GTA mods for even more ideas. I hope you enjoyed that awesomeness if you have any games I’ve missed leave them in the comments I love to see what you all play.